Discovery’s two Freeview channels have now gone free-to-air on satellite, ahead of an expected arrival on Freesat. 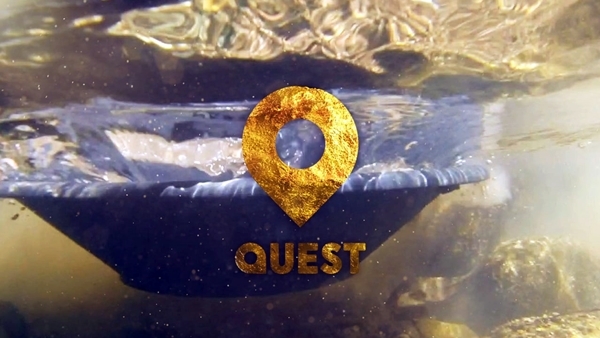 Encryption was removed from Quest and Quest Red’s signal via the Astra 2 group of satellites, allowing free-to-air satellite receivers to access both services. An arrival on Freesat, the free-to-air satellite service jointly operated by the BBC and ITV, is yet to be confirmed officially by either Discovery or Freesat, despite Freesat data now accompanying the signal. The move comes five months after Sky and Discovery reached a last minute deal over carriage on the pay satellite service, with the new agreement between the two facilitating more freedom for Discovery with regards free-to-air services.